Inspirational song writer and singer "Uwem Jeremiah", a gospel music minister, efik/ibibio lyricist and choir director as he premiers a special number - "Uwem Ñyin" a spirit song of hope and trust on our creator for protection and guidance. It is an intercession and supplication to the Almighty. 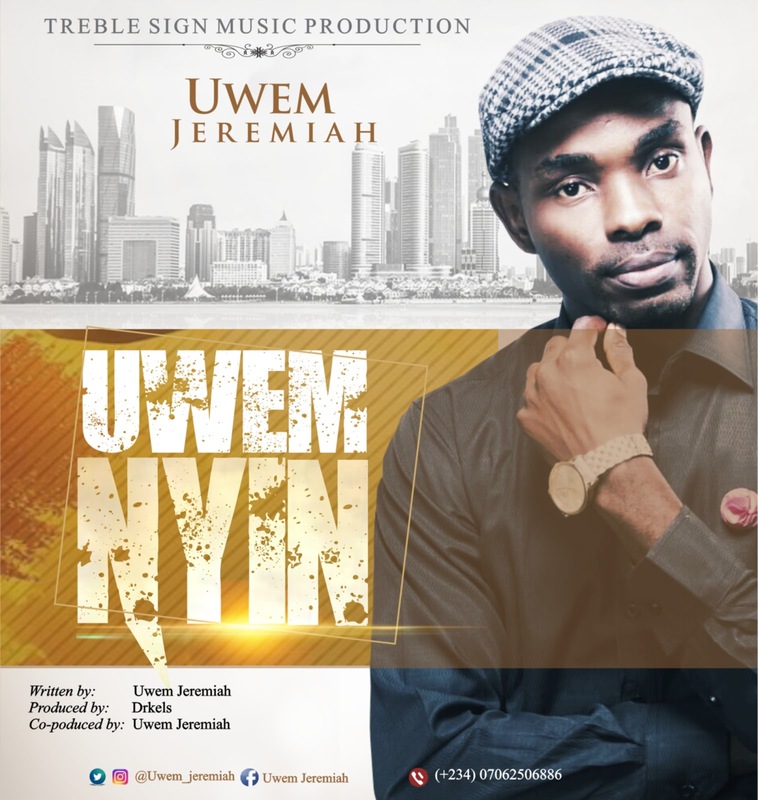 Uwem Jeremiah from Mkpat Enin Local Government Area of Akwa Ibom State, an artiste with a vision of taking the gospel to every length, is popularly known for his use of the combination of efik and Ibibio in his rendition. He believes that daring to stand-out is a step in the direction of putting outstanding works. After the official release of his debut Studio Album "Sosongo", he has been working on his sophomore studio album "Mercy &amp; Grace" hoped to be released this year 2018, he decides to release this professionally written, soul touching record to consolidate the lyrical movement. 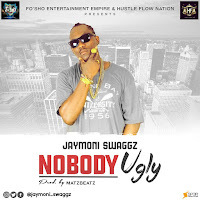 Enjoy the contemporary African Sounds of "Uwem Ñyin"